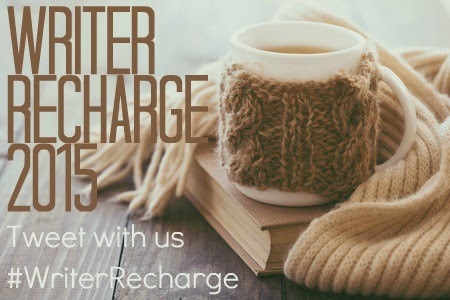 Once again hosted by Katy Upperman, Alison Miller, Liz Parker, Elodie Nowodazkij, and me, Writer Recharge is your chance for a four-week jump start in the middle of a cold, dreary winter. 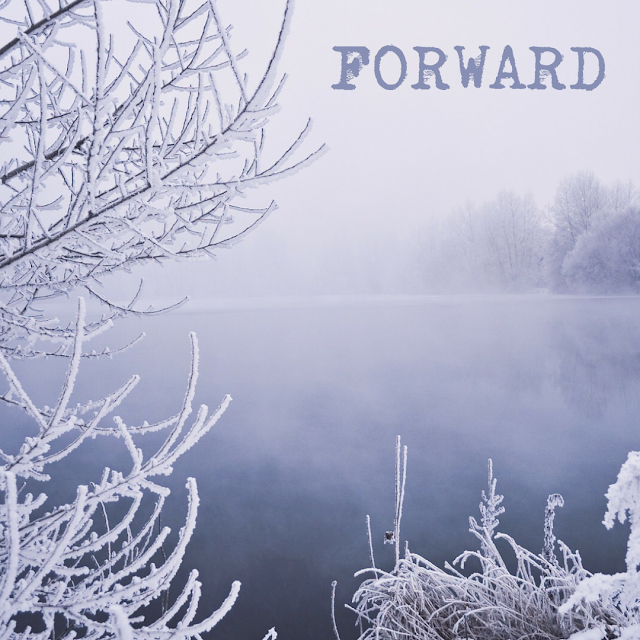 Set goals for yourself, check in once a week, and connect with other recharging writers. READ/REREAD - Read a book that's been on your TBR forever or reread something that had a great impact on you. STRETCH - Do something outside your comfort zone, from reading a genre you typically avoid to trying a new food or rock climbing when you're afraid of heights - that kind of thing. SELF - Do something good for your mind or your body. CONNECT - Find a way to make a difference in someone’s life. Make a connection, via social media or in person. Initiate twitter writing parties, have a real-life write-in with writers in your town, or offer to critique or beta read someone’s work. FUN - Make a goal to do something super fun and exciting that you can look forward to. My goals - I might regret this, but I'm shooting for one goal for each category. Crazy? Maybe. Wish me luck. We hope you’ll join us for our annual Writer Recharge Challenge – here’s to a productive, rejuvenating month! Great goals! Hmm, working on a new idea - I haven't done that for a while as I'm immersed in my series, but I look forward to it. Good luck! Sara, thanks so much for getting the ball rolling for this year's Recharge -- I totally need this! Also, pedicures are the BEST, and I suspect you'll become an addict (like me) once you have one. Enjoy, and best of luck with your goals this month. Ooh! I want to do this. Hopefully I can link up tomorrow. What a great idea! The pedicure sounds like something I should put on my list! Great goals, Sara! And thank you for inviting me to cohost again! Our pedicure goal placement differences is cracking me up. But I'll be with you in spirit! 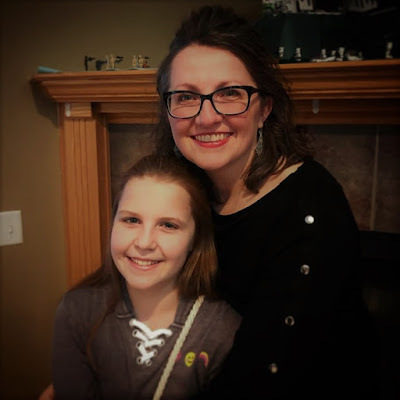 So excited to be doing Writer Recharge with you again! Thank you so much doing this again this year! :) And oh how I wish we lived closer, I'd love to go tag along to go see THE DUFF :) Cheering you on!! Those are some great goals! I'm hoping to join in some of the Twitter writing parties, too! Yay! I'm so looking forward to this. Good luck with your goals. Woohoo! Here we go again :) Thanks for hosting this for a second year! Here's to high productivity for all of us. Liz inspires me every time you have one of these, and I've NEVER DONE IT. This time, I am. Pinky promise! Thanks for hosting it. I love working towards goals in good company.